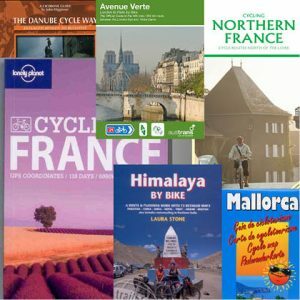 There are cycle-touring guides for France, Spain, the Danube, Ireland, Italy, Germany, plus adventure cycle guide books. 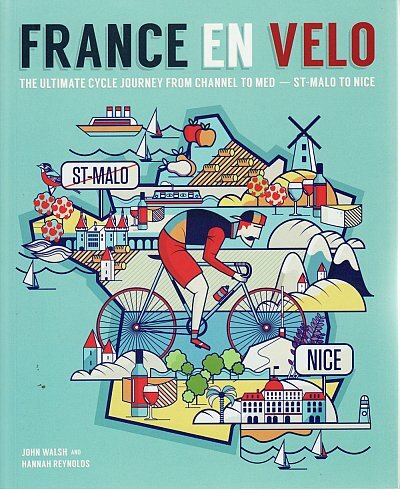 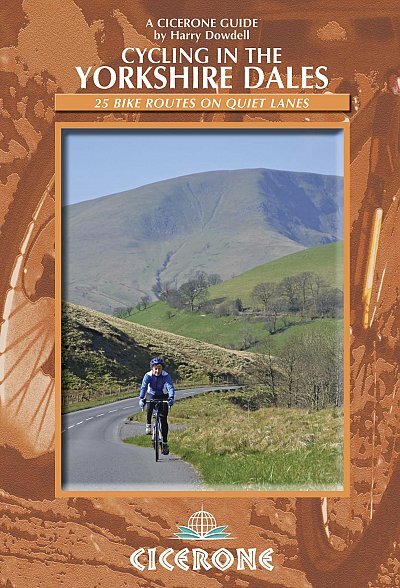 France is particularly well covered by Excellent Books and Cicerone, with specific titles covering Brittany cycle routes and a French C2C in France En Velo. 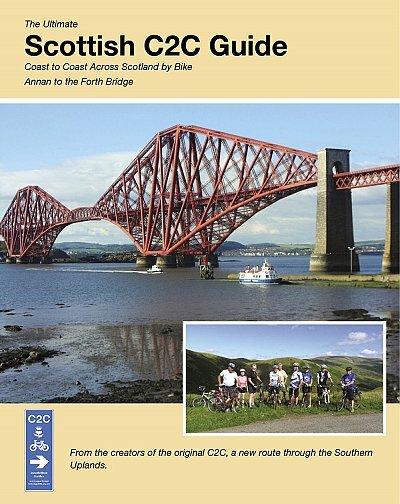 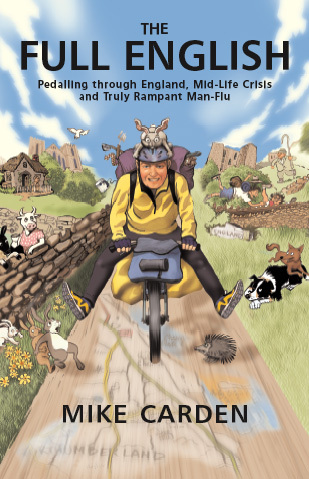 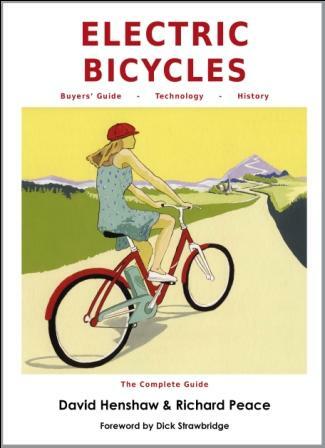 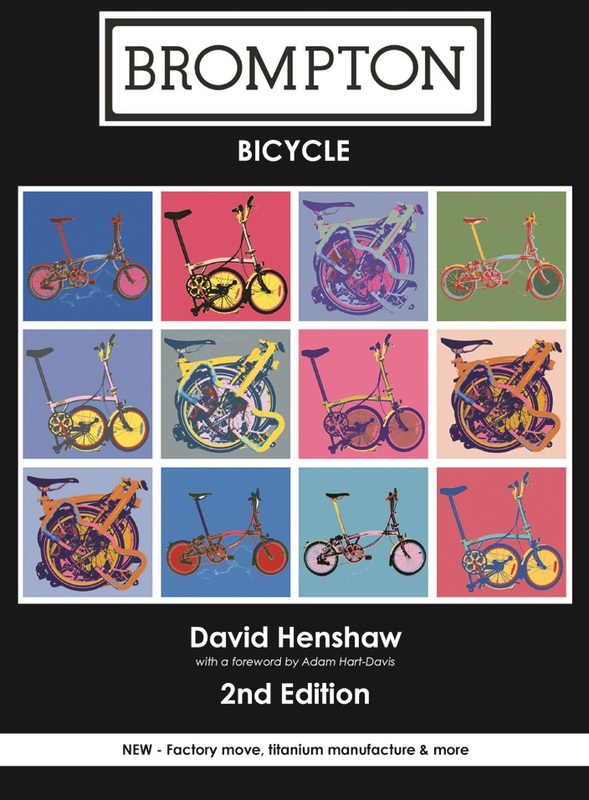 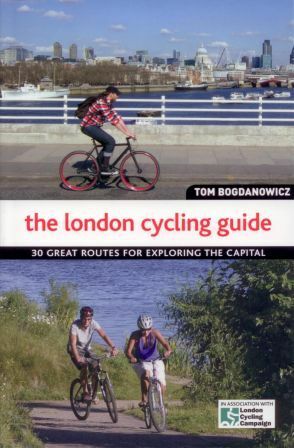 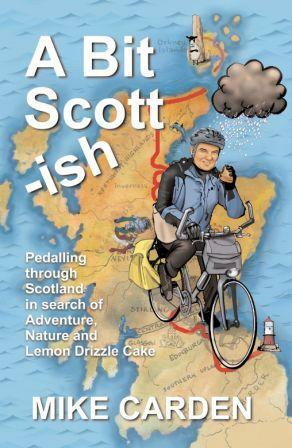 Click here to go to the Shop’s International Cycle Guides page.